Creating vibrant community through service, dialogue and engagement. View the facebook Video here! Palermo Public School: 2561 Valleyridge Dr.
Eastview Public School: 2266 Hixon Rd. Harvest Bible Chapel: 500 Great Lakes Blvd. QE Park Community and Cultural Centre: 2302 Bridge Rd. Oakville Town Hall: 1225 Trafalgar Rd. 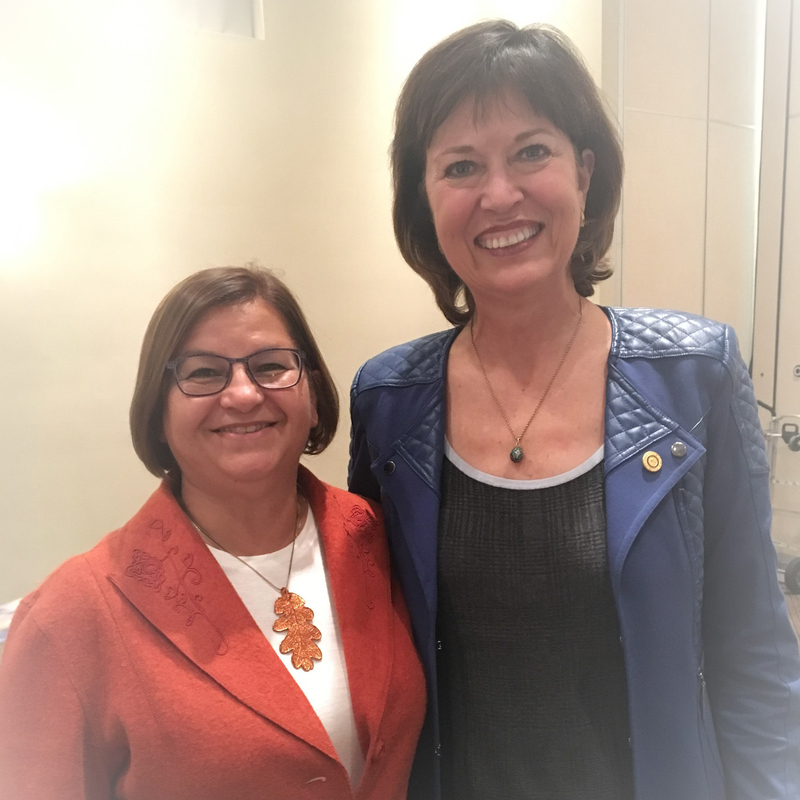 Endorsement from Pam Damoff, former Town Councillor and current MP Oakville North Burlington and fellow community activist. 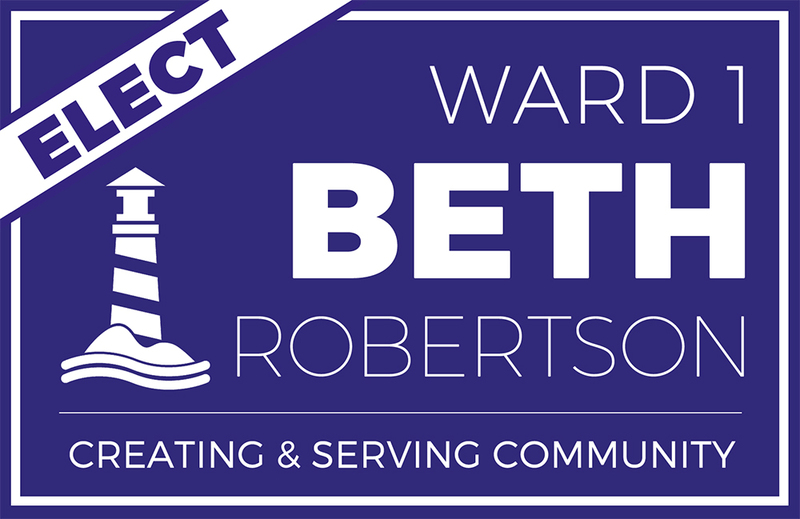 "There is no one better to be Ward 1 Town Councillor than Beth Robertson. She has dedicated her life to service - as a teacher, coach, at her church and for those living with ALS. As a former Town Councillor, I know Beth has the passion, commitment and knowledge to represent her constituents well at Town Hall. 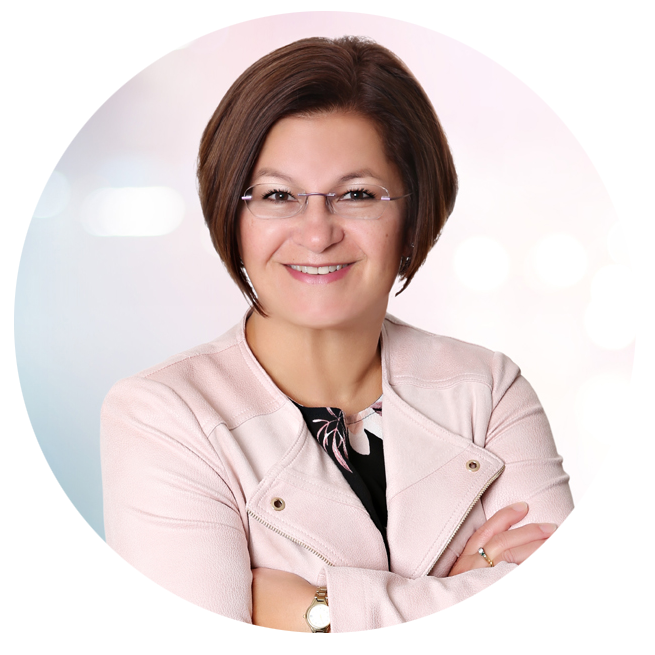 She is a collaborator by nature, and will bring her skills to the Council table to work with her colleagues to make Oakville the best it can be. When you vote on October 22nd, elect someone who truly cares about her community - vote for Beth Robertson." Ward 1 is bounded on the North by Dundas Street, between Burloak Drive and Bronte Road; East by Bronte Road, between Dundas Street and the QEW; and by the QEW, between Bronte Road and Third Line, between the QEW and Lake Ontario; South by Lake Ontario, between Third Line and Burloak Dr.; West by Burloak Dr., between Lake Ontario and Dundas St.